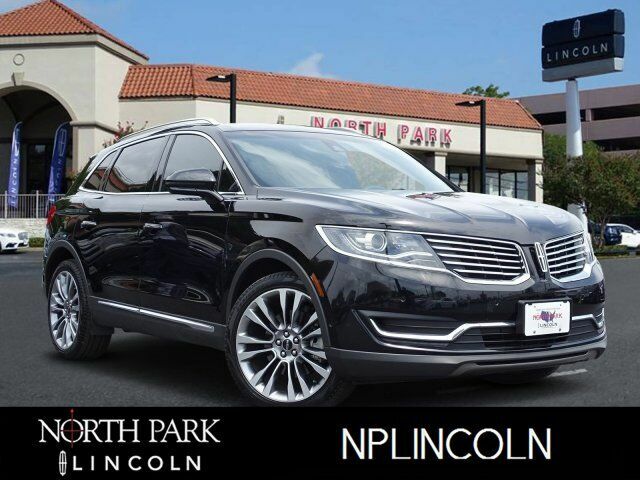 Lincoln Certified. Nav System, Heated Leather Seats, Moonroof, All Wheel Drive, Hitch, Panoramic Roof, Turbo Charged Engine, ENGINE: 2.7L V6 ECOBOOST, CLASS II TRAILER TOW PACKAGE (3500 LB... CARGO UTILITY PACKAGE CLICK NOW! Leather Seats, Navigation, Sunroof, Panoramic Roof, All Wheel Drive, Power Liftgate, Heated Driver Seat, Cooled Driver Seat, CD Player, Onboard Communications System, Remote Engine Start, Dual Zone A/C, Smart Device Integration, Blind Spot Monitor, Cross-Traffic Alert. Rear Spoiler, MP3 Player, Privacy Glass, Keyless Entry, Remote Trunk Release.